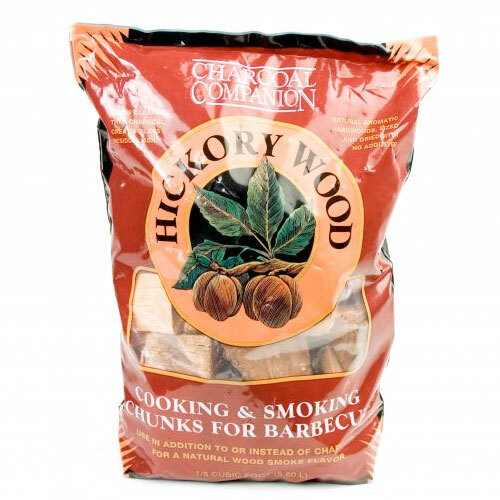 Mesquite & Hickory Wood Chips & Chunks | Patio and Hearth Co.
Aromatic hickory & mesquite wood chunks are essential to smoking and barbecue technique. Their strong, rich flavors work well with beef and chicken. Inquire about Mesquite & Hickory Wood Chips & Chunks using the form below.